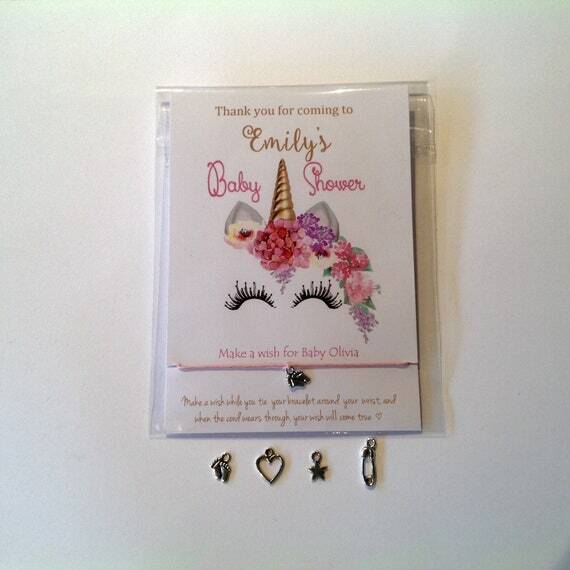 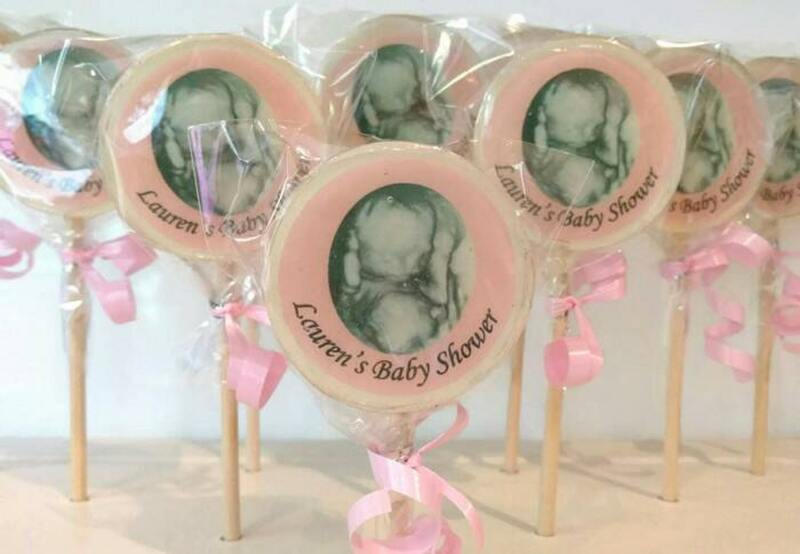 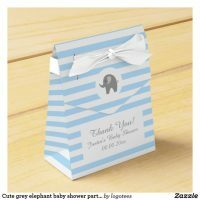 Hosting a baby shower party and need party favours to give to your guests? 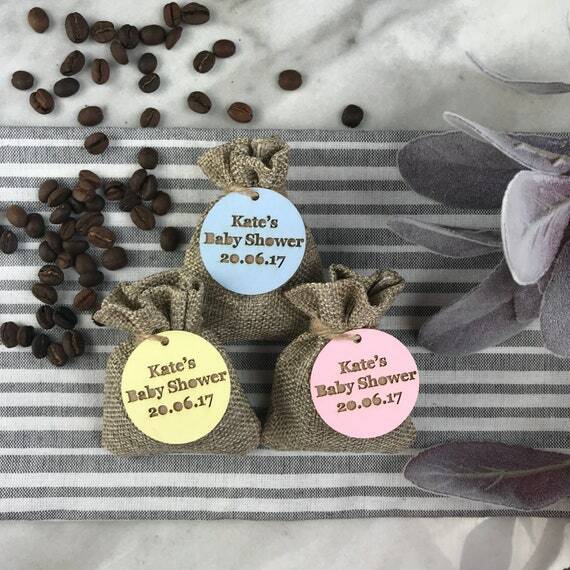 These baby shower favours are ideal for personalising to include your own text. 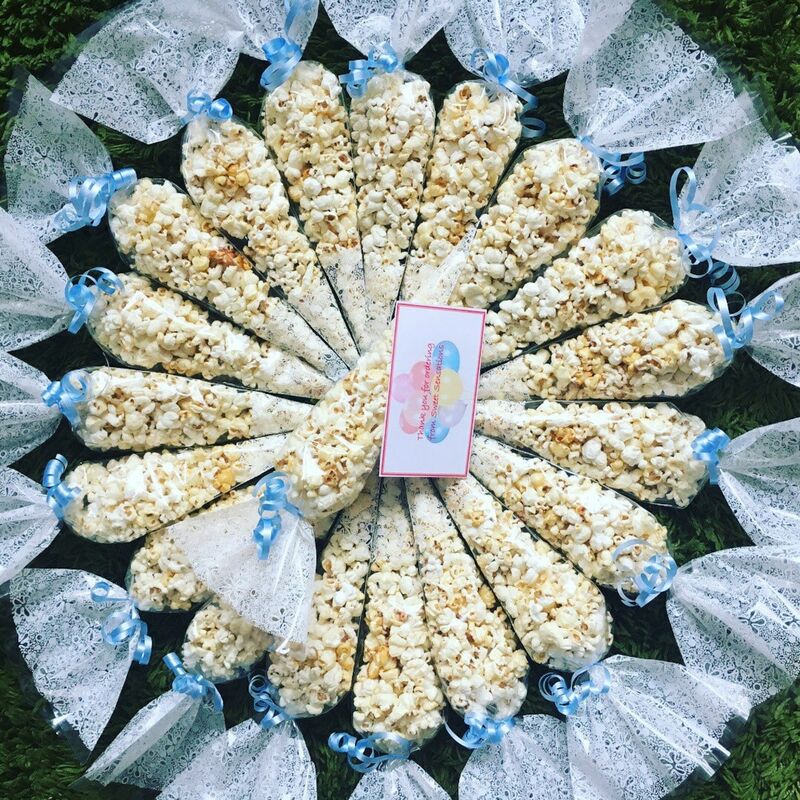 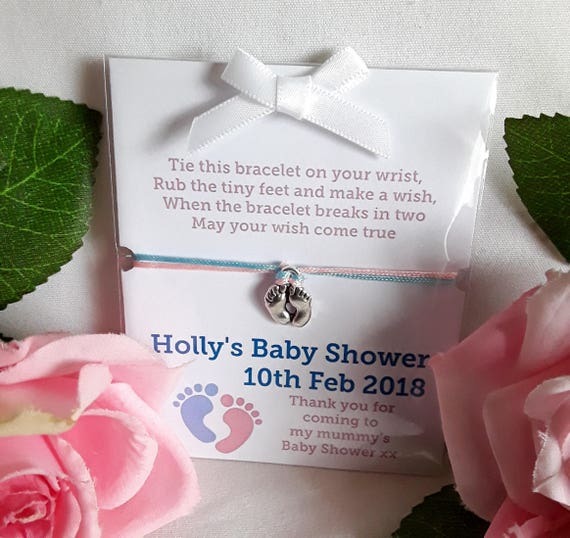 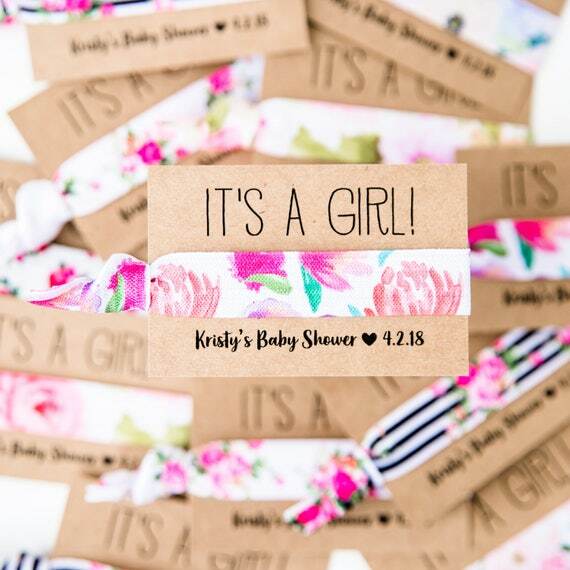 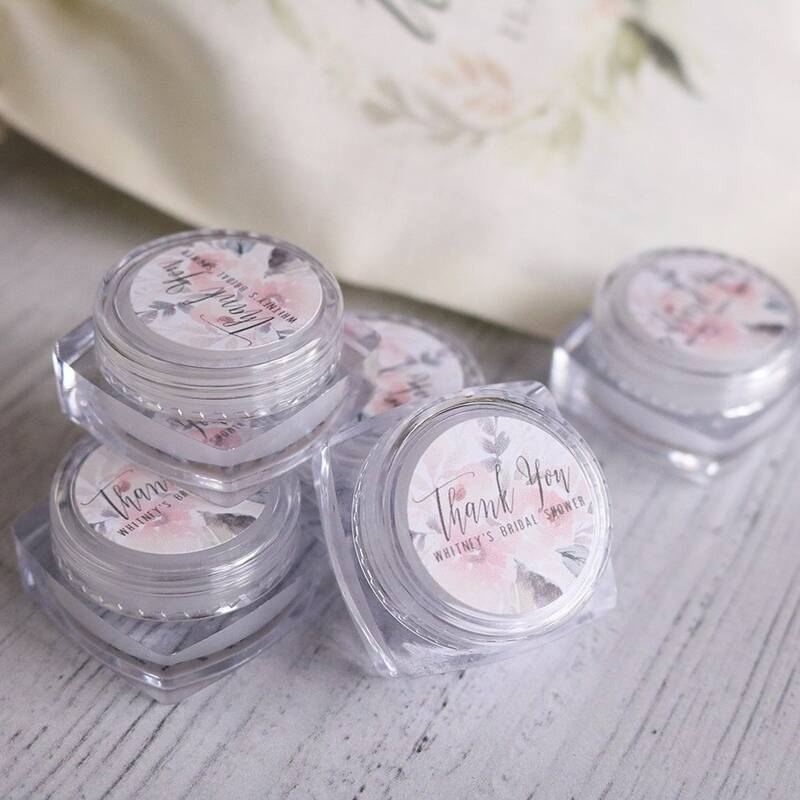 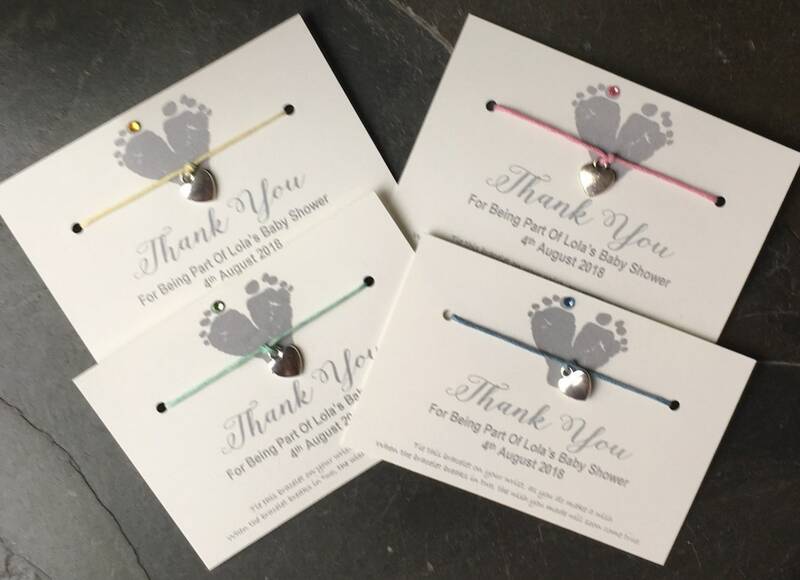 Whether you want to personalise your favours to include your guests names to including the date of your baby shower party for people to remember the special day. 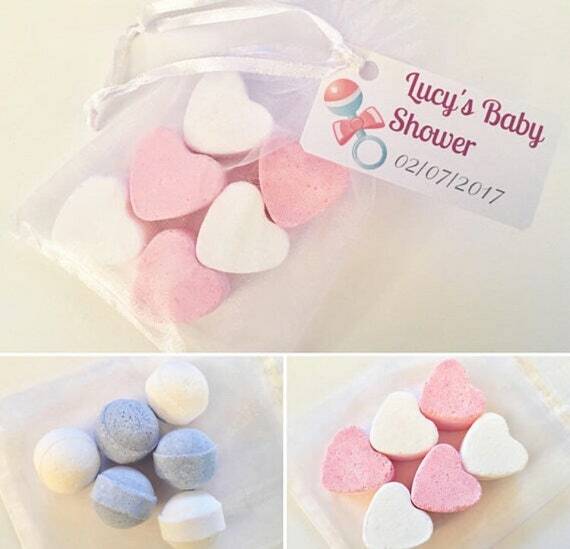 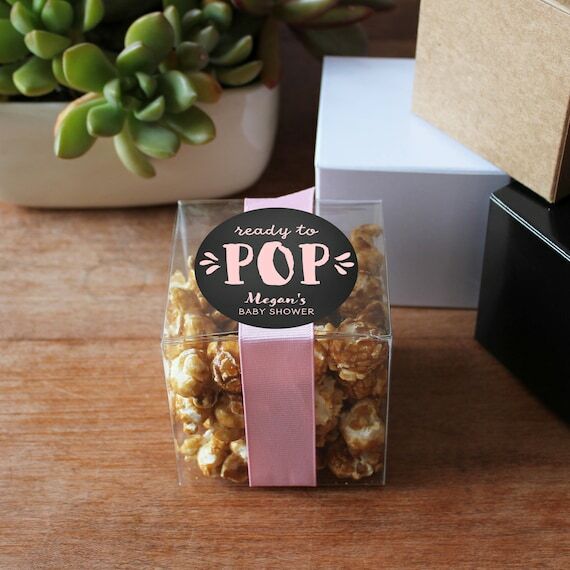 From themed favour gifts to match your baby showers theme to customisable favours that you can add your name and the date of your party too, these favours are adorable for any baby shower party! 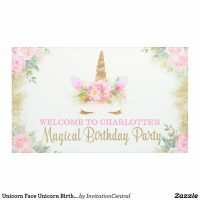 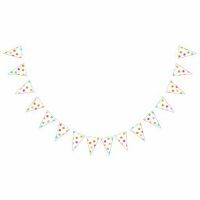 We’ve also featured from Zazzle a range of baby shower supplies including gift tags, paper napkins, paper plates and more for any baby shower party. 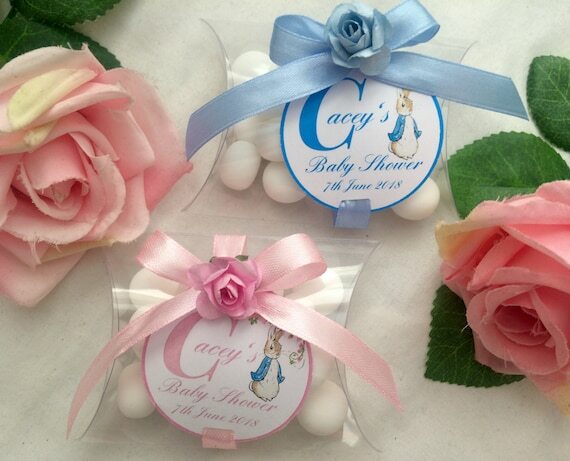 Add your name and baby shower date to these customisable sweets and give to your baby shower guests.